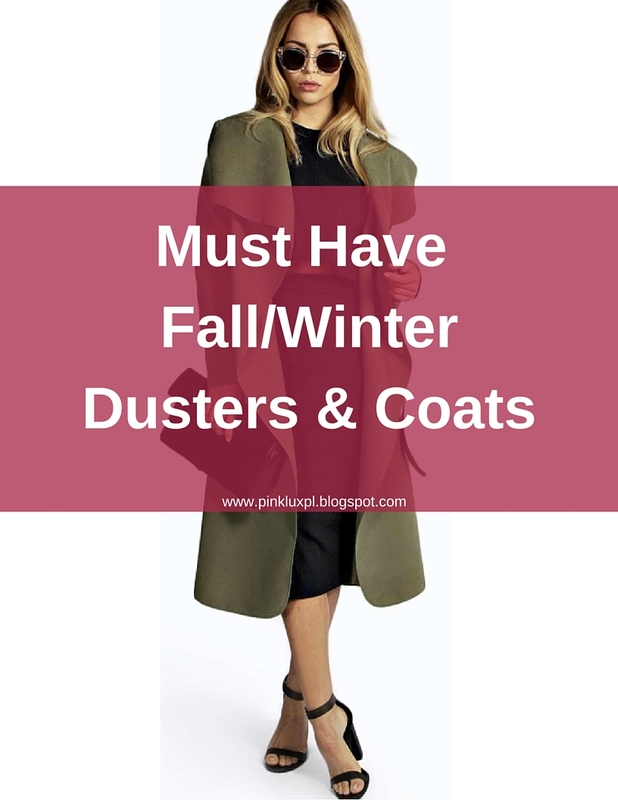 In the fall months dusters are my go to items when I just want something on my arms but nothing to heavy like a jacket or coat. 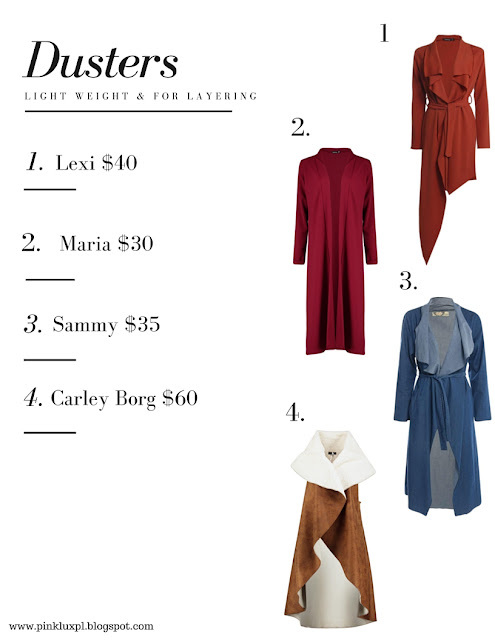 I love to wear dusters over a basic outfit to make it look layered and lux. Dusters are less expensive and thinner than coats or jackets. Since it is still 65-70 degrees in the afternoon in Alabama (yes in December) I like to keep a duster close by for the cooler nights. Throw on a t-shirt, jeans, cute pair of heels and a duster for the perfect lux outfit. Dress up your duster with belt to add a little detail. Here are some of my favorite affordable dusters. I love color so I had to include some pops of color even for fall/winter time. As much as I love dusters I am looking forward to wearing some of my favorite coats this winter. It seems like as soon as I pull all my coats out of storage it gets warm again...ugh. My closet is super unorganized because I am not sure what to pack up and what to keep hanging up. I will be Fall cleaning again very soon. However, my coats are on stand by and anxiously wanting to be worn! 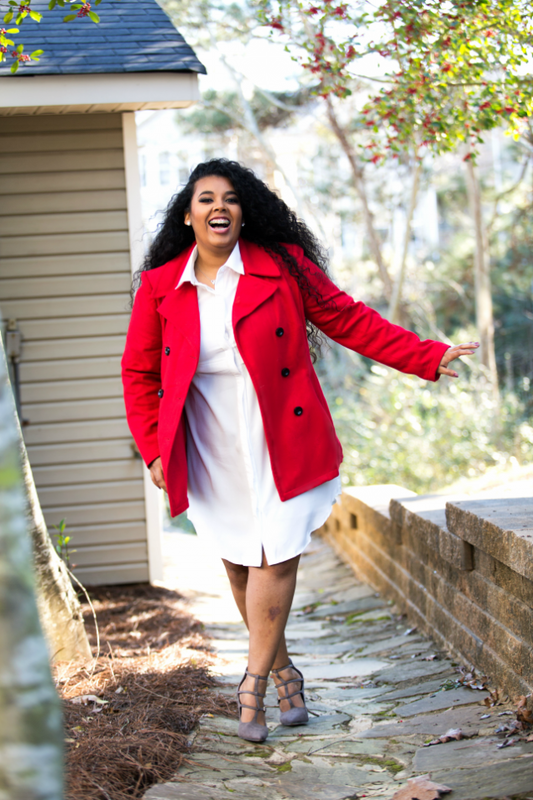 Find a great statement coat or one with a belt to quench in your waist for a feminine touch of glam. 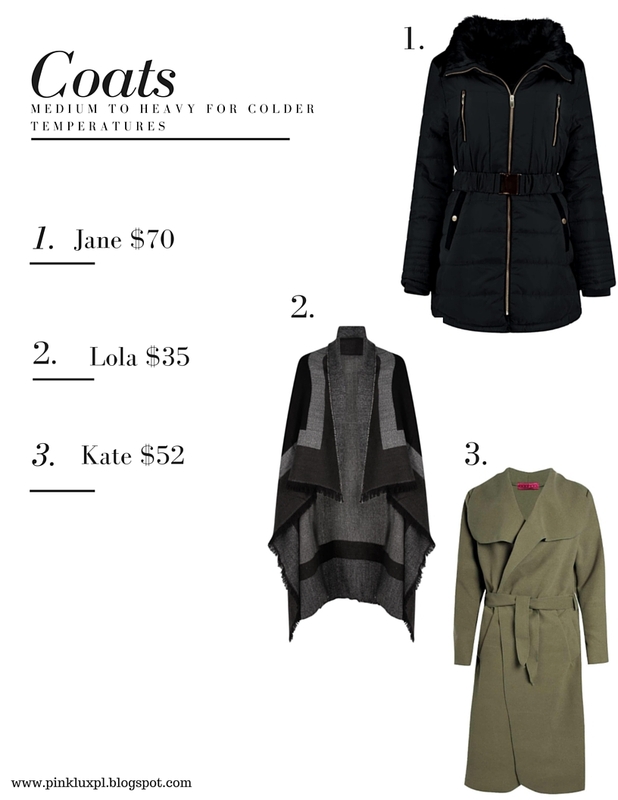 If you are in a state where it is already cold you will love these coats below.